I love art fairs, so I was so curious to see and feel the experience of the VIP Online Art Fair. Navigating the maze, and understanding scale and size by a self-selected shadow avatar. 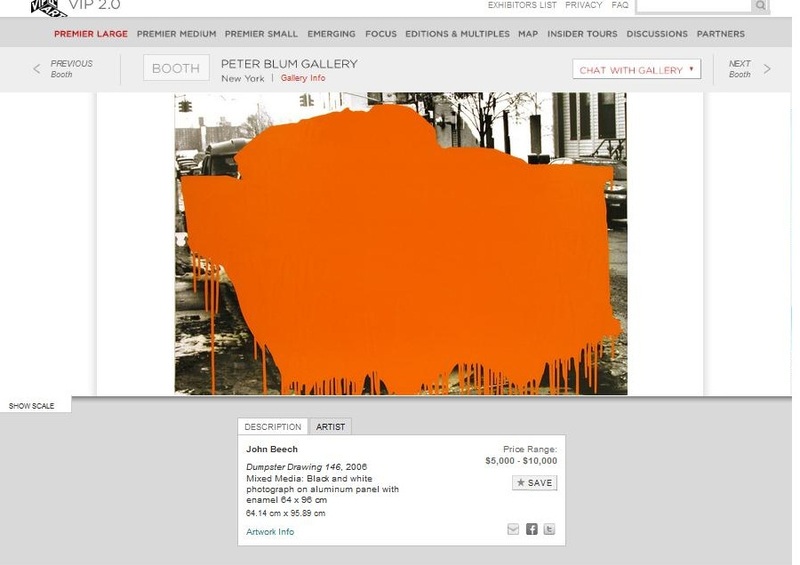 An interesting experiment in the merging of art and e-commerce.